WE WANT YOU RIDING THIS WINTER SEASON! DECEMBER 1st through JANUARY 31st, YOU have the choice between two options! NO MONEY DOWN, NO INTEREST, NO PAYMENTS FOR 120 DAYS! 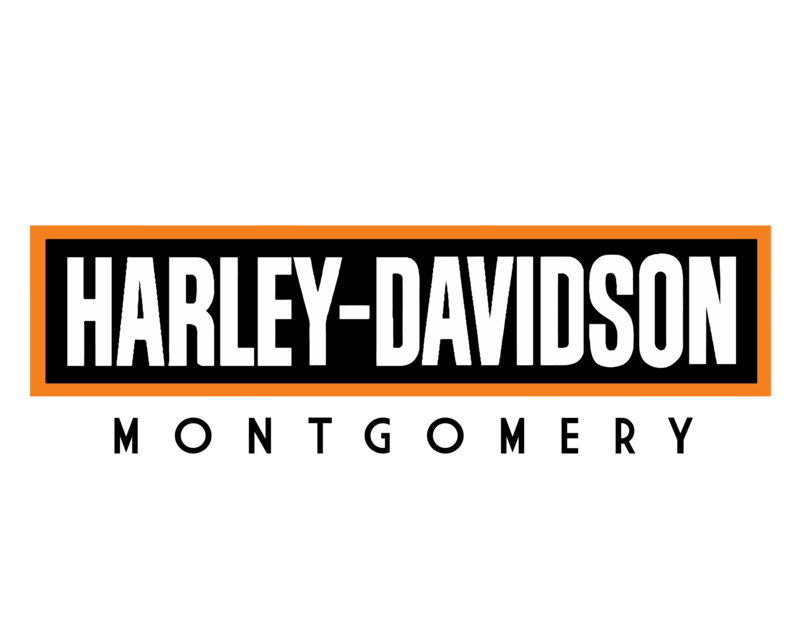 Or ASK US ABOUT 0% FINANCING on your new Harley-Davidson® motorcycle*. Life's too short to live on the sidelines, so let's ride!